The Eastern Shore portfolio consists of three properties located in the MSA of Daphne-Fairhope-Foley, the 12th fastest growing metropolitan area in the United States. The portfolio enjoys excellent locations within three affluent submarkets. 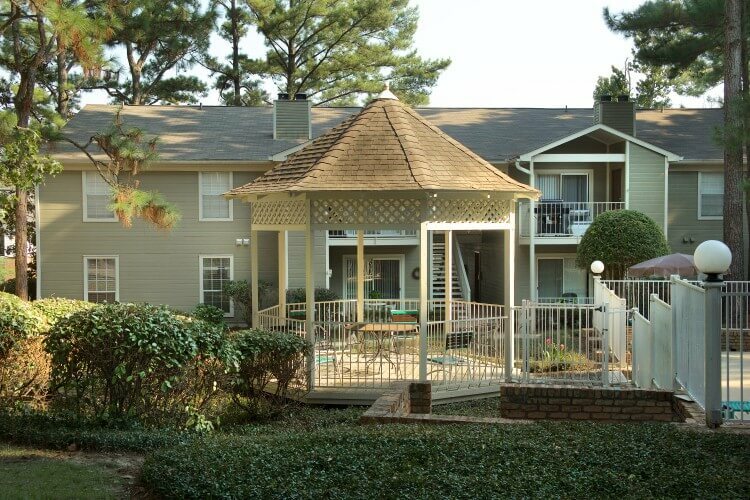 Windscape, a 72-unit community built in 1984 is 10 miles east of downtown Mobile in the highly regarded Daphne submarket on the eastern shore of Mobile Bay. Baldwin County’s median household income is 18% higher than the state of Alabama and enjoys one of the most highly regarded K-12 school systems in the state. The portfolio is proximate to both Mobile, Alabama and Pensacola, Florida with a combined population of over 1.1 million people. A portfolio enhancement program will begin immediately after acquisition and will focus on upgrades to the community amenity packages as well as select interior unit improvements.